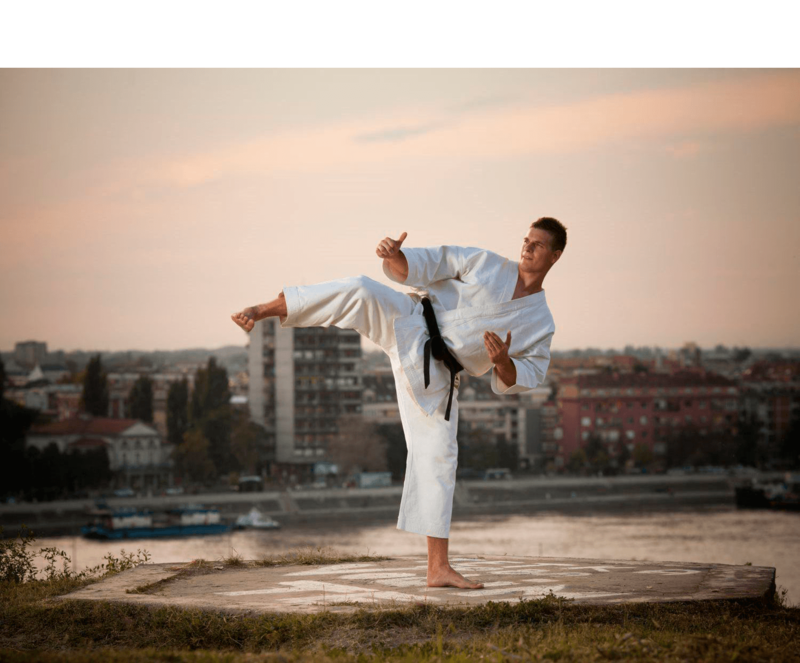 Kenpo is a unique and versatile martial art - a system that utilizes traditional and modern training methods. 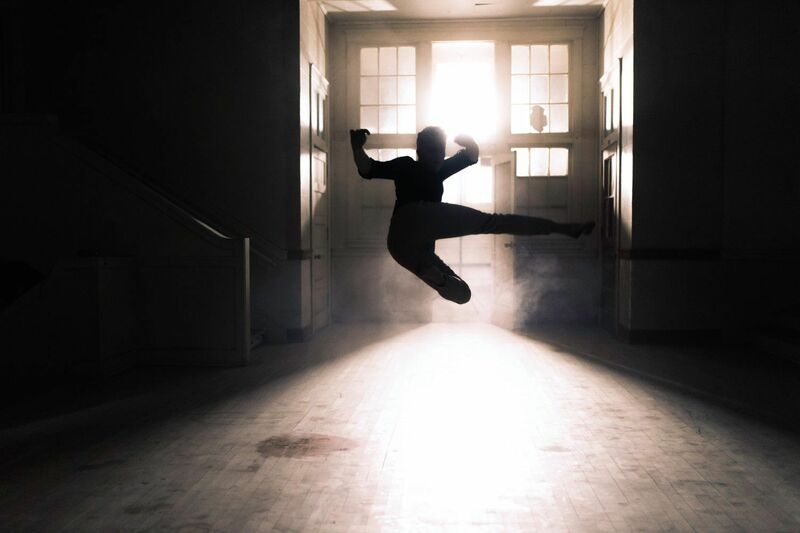 The Kenpo practioner uses the rounded fluid motions of Chinese Kung Fu and the hard linear strikes of Japanese Karate to create self-defense techniques, form exercises and free-fighting combinations. 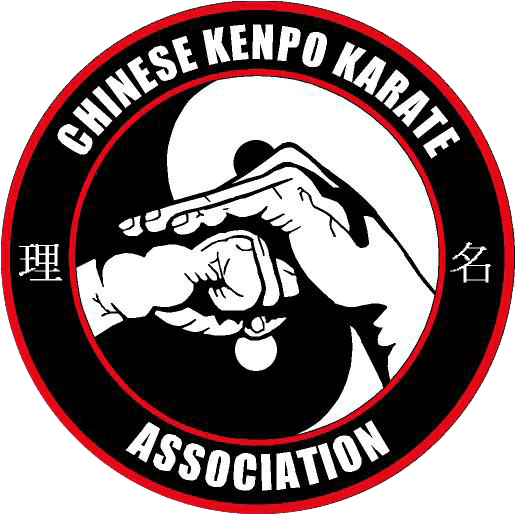 The Chinese Kenpo Karate Association (CKKA) has clearly defined requirements for each belt level. Click on a belt to see the list of techniques required to achieve that rank. 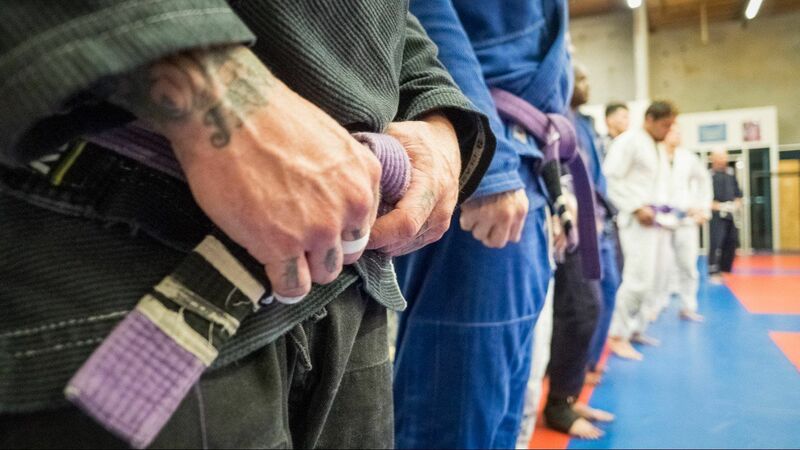 The requirements for each belt level are in the process of being revised to incorporate American Kenpo, Long Chi Quan, and Jiu Jitsu techniques, forms and sets. Sifu Schroder has trained in Martial Arts since age 12. He began his training in Tokong Moosul under Grand Master Yi in 1982, where he earned his red belt before Master Yi returned to Korea. My son has enjoyed Austin Kenpo summer camps for the last 3 years. They are affordable, action-packed and fun. Aside from doing 2+hours/day of karate the kids get to go on fun field trips to places like Deep Eddy for swimming, Austin Park, Hawaiian Falls water park and even Six Flags. 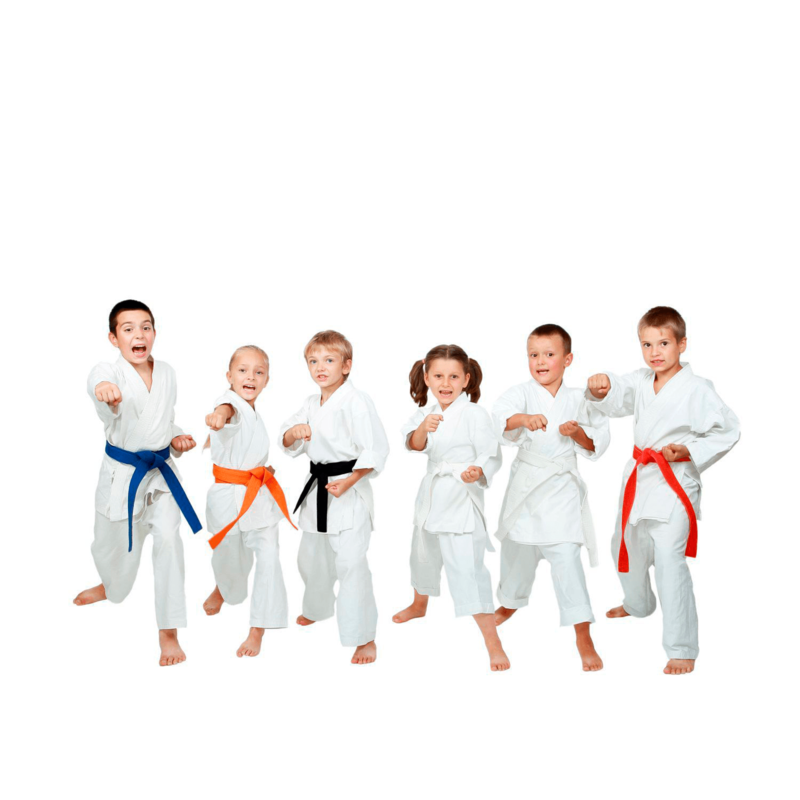 My son has made good friends, improved in karate, and thrived in this fun/nurturing (yet disciplined) environment. Sifu Schroeder is an excellent instructor who can also have genuine fun with the kids. We couldn't be happier.